Looking to get closer to the action? It doesn’t get any closer that this! 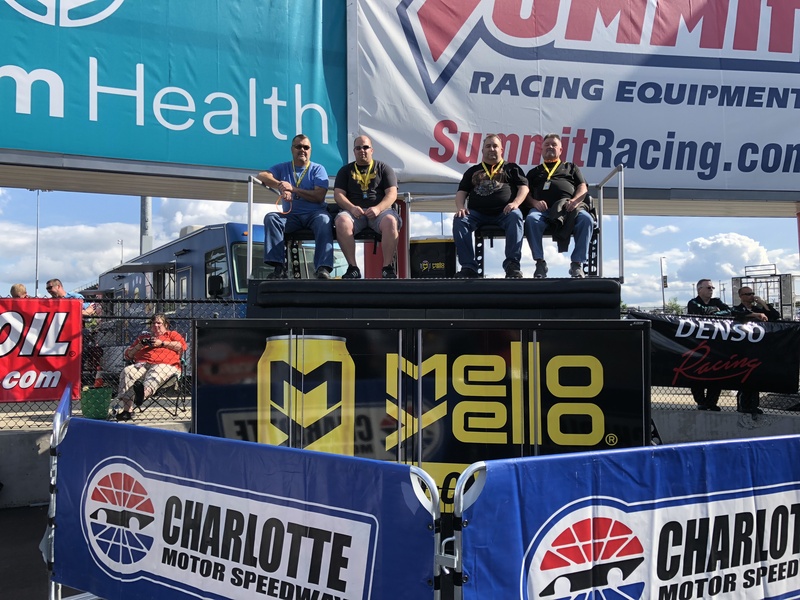 Grab three of your friends and take your seat right on the start line in the Mello Yello Pit Box on Saturday, April 27. The only people closer than you are on payroll! Four (4) passes to the Mello Yello Pit Box on Saturday, April 27. Please note that these are not suite tickets. The Mello Yello Pit Box is located at the start line next to the East Grandstands.